This entry was posted on 08/11/2012. Bookmark the permalink. 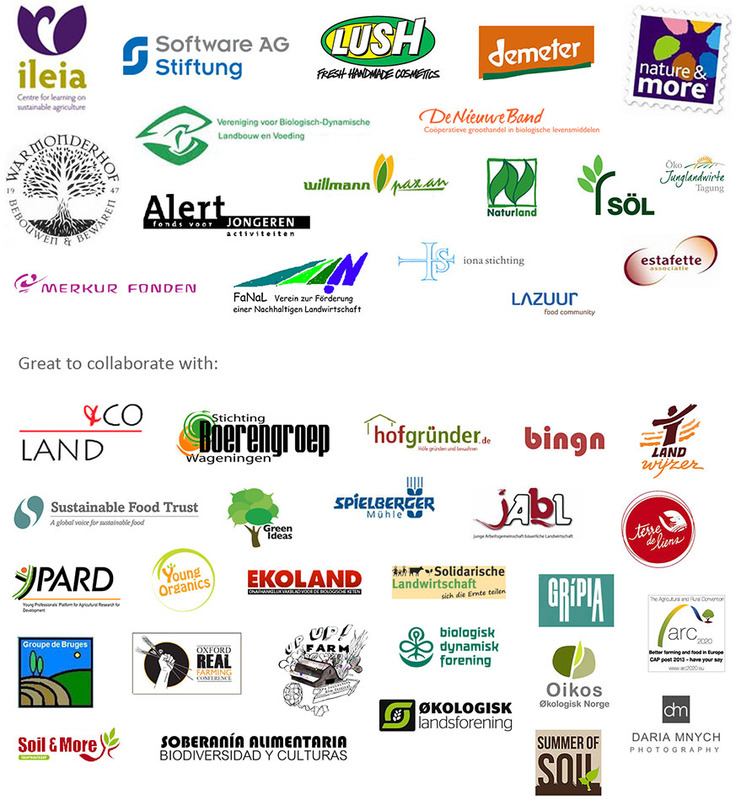 Tuinderij De Stroom – Growing strong through collaboration! 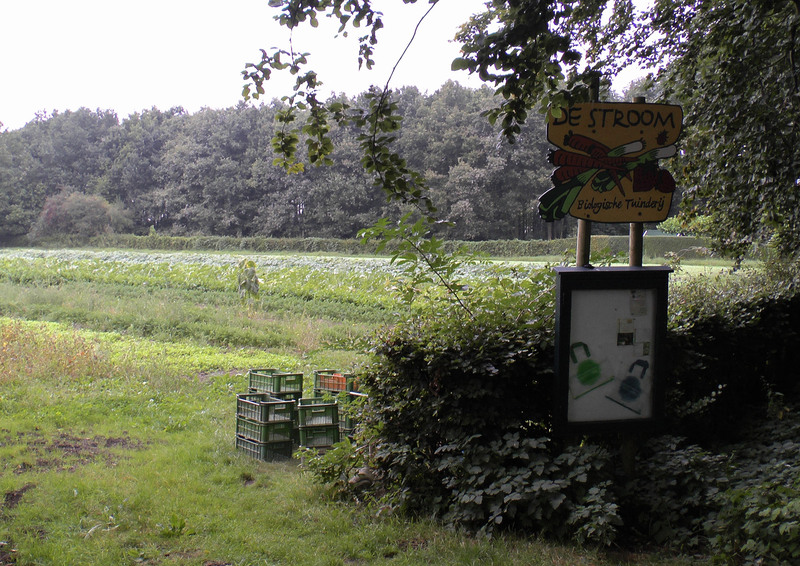 Tuinderij De Stroom is an organic vegetable farm in a small village in the Netherlands. 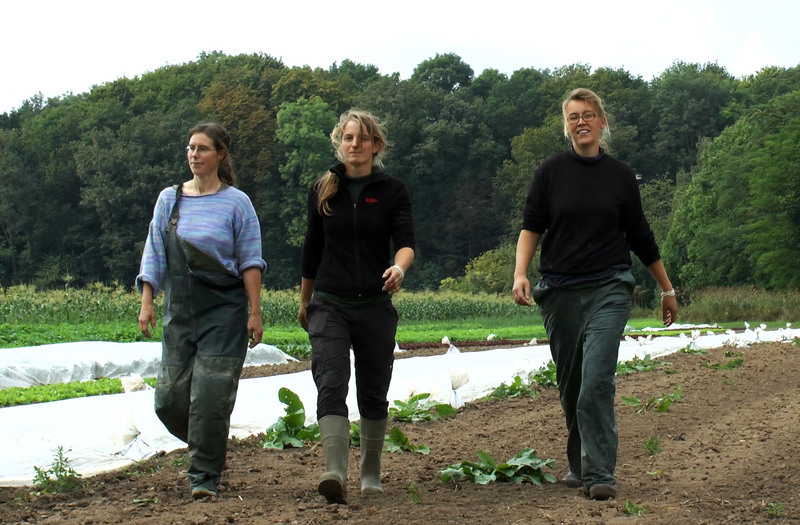 It is owned and managed by three young women who have proven that it is still possible to start land-based farming activities with low financial investments. Linde Swart (27) who joined the team last year as a trainee, just recently stepped into the business as a partner. 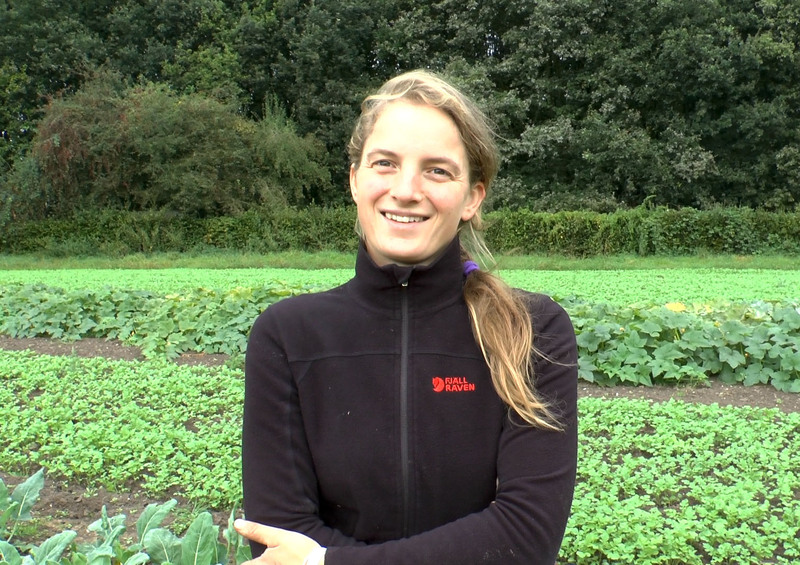 “I have studied Soil-Science at Wageningen University but I decided that I wanted to do more practical work. 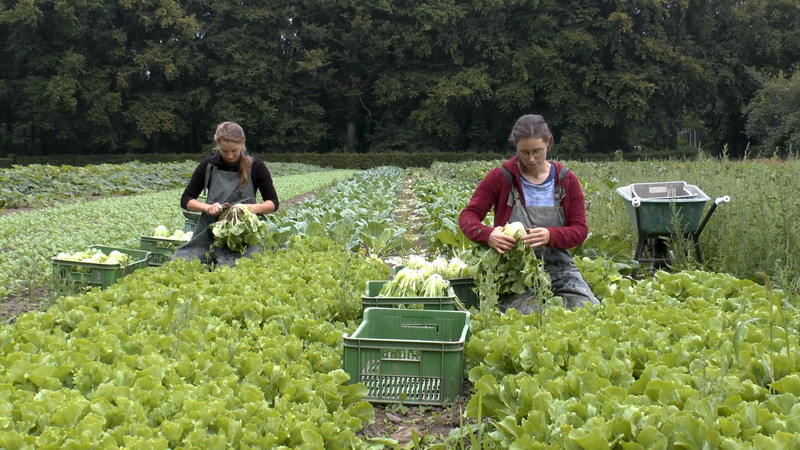 I started a part-time training in biodynamic farming at Warmanderhof, the school for biodynamic farming in the Netherlands. One of my practicals I did here on the farm of Welmoet and Angelien. I liked it very much and they asked me to stay”. 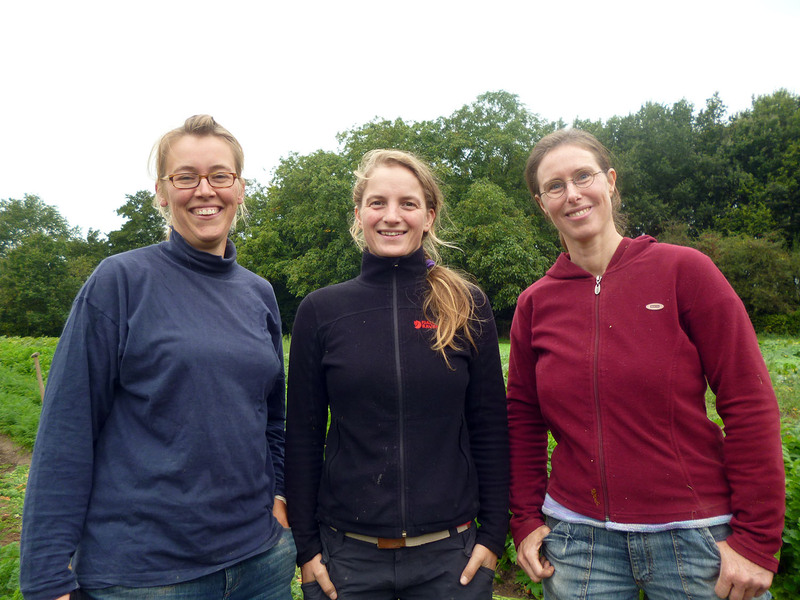 Welmoet, Angelien and Linde from Tuinderij De Stroom currently work on 4 hectares of land and deliver 280 vegetable boxes on a weekly basis. The short film we made will be online from mid-February! 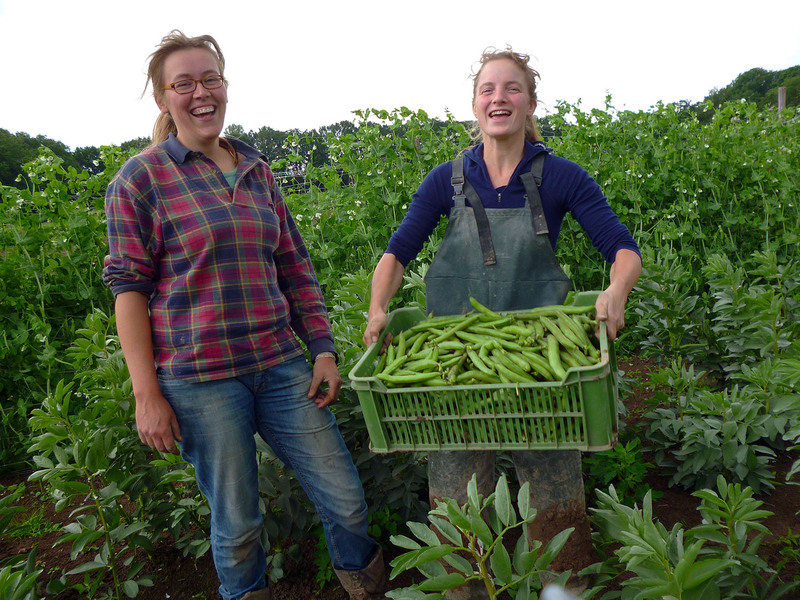 If you cannot wait and want to visit Welmoet, Angelien and Linde at Tuinderij De Stroom, and taste their delicious vegetable, get in contact: https://twitter.com/groentemeiden and http://www.degroenekring.nl/stroom/pages.php?page=8. 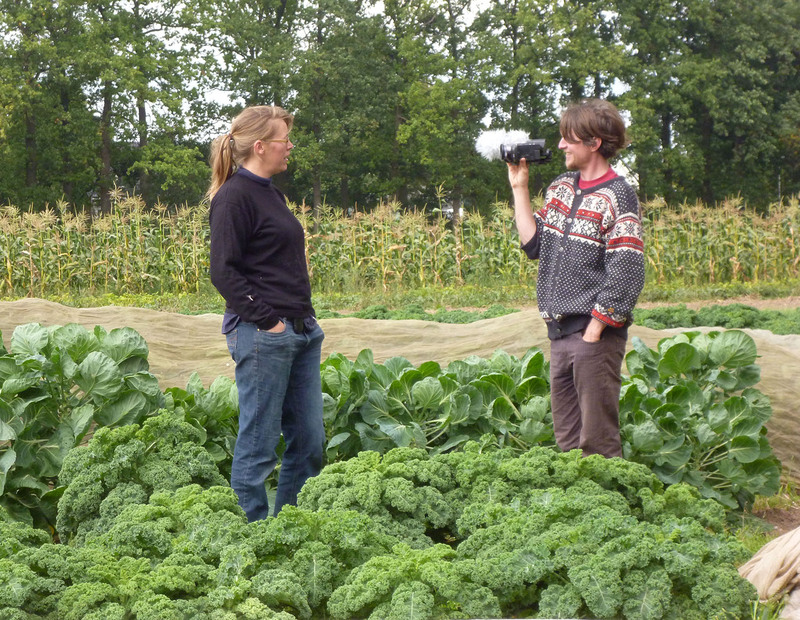 « Krispijn van den Dries (28) is it all: manager, farmer, activist and entrepreneur.